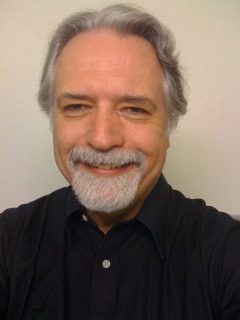 Gene Hamm animates, performs all the voices, writes the scripts, and composes all the music for his films. He is available for animation, voiceover, screenwriting and music composition. Contact him for rates. If any of these animations made you laugh, throw a buck or two or whatever you think they are worth so I can keep them coming.